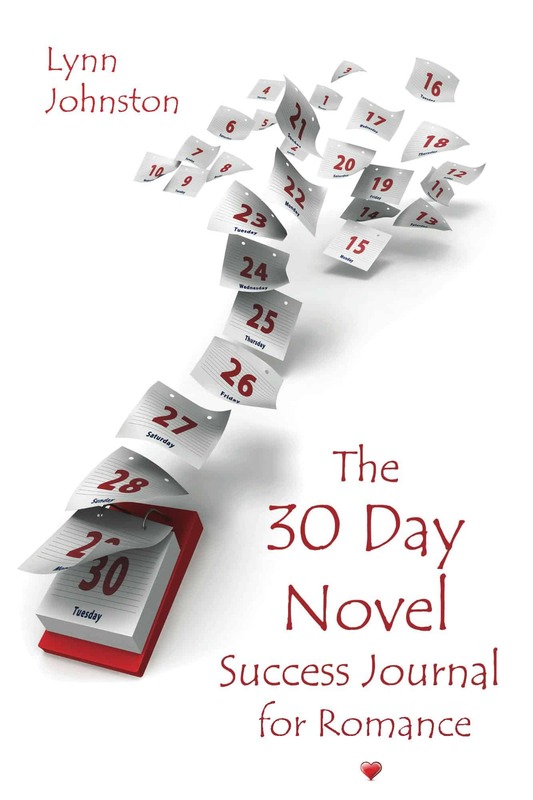 I just released my latest workbook, The 30 Day Novel Success Journal for Romance! 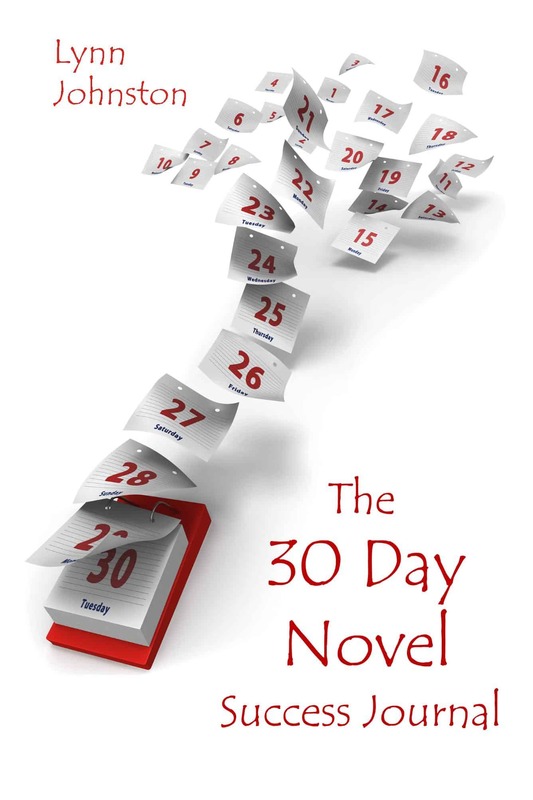 To celebrate, here’s an excerpt from this new workbook, which contains prompts that lead you through the process of writing a solid romance with growth arcs for the two main characters–without sacrificing the power of your external story arc. Every year, hundreds of thousands of writers commit to writing 50,000 words or more in the caffeine- and comfort food-fueled endurance test that is National Novel Writing Month (NaNoWriMo). They sacrifice many of the little comforts that make life easier—television, dinner out with friends, video games, even sleep—so they can hit their daily word count goal. 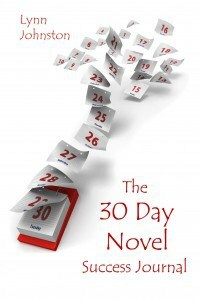 For 30 days, they become obsessed with one thing: finishing a novel. Why would anyone put themselves through this kind of ordeal? Because they want to finish. The more slowly you write, the more likely it is that you’ll get bored with this story or lose momentum and get distracted by another great idea. Because they know that inspiration strikes more often when you’re writing. Many aspiring writers make the mistake of only writing when they feel inspired. Experienced authors know that the more deeply you’re engaged in a story, the faster the ideas flow. Daily writing sessions keep your subconscious focused on your story so that you’re working on it even when you’re not writing. Because writing quickly helps you resist the urge to stop and edit. Editing a novel requires a big-picture perspective on your story. But your perspective on the story is limited while you’re writing it, because you don’t know what cool ideas your muse is going to hand you three chapters from now. Any editing you do before the rough draft is complete is liable to be flawed, which means you’re wasting your time and possibly introducing new problems that you’ll have to fix later. Because they know that you can edit anything but a blank page. Editing can turn a terrible scene into a not-so-bad scene, and a hey-this-has-potential scene into a wow-I-can’t-believe-I-wrote-this scene. But you have to get the story down on paper (or flash drive) before you can start working with it. Because they know they can do anything for 30 days. An ambitious project like writing a novel requires sacrifices—giving up television, noodling on Facebook, hanging out with friends and other fun activities. It’s much easier to sacrifice your free time for a worthy project when you know that you’re not giving up the fun stuff forever—it’s just 30 days. Because they love the adrenaline rush of spending a month on the roller coaster of active creation. A writing marathon like NaNoWriMo is a great excuse to let your creativity cut loose, to make a heroic effort and have something tangible to show for it at the end. This 30-day program gives you a doable goal, a motivating deadline, and a clear path to completion. Over the next few weeks, I’ll be posting a lot of resources to help you prepare for National Novel Writing Month. I know form past experience that the writing marathon goes so much more smoothly if you’re prepared for the long haul! So…who’s doing NaNoWriMo with me? 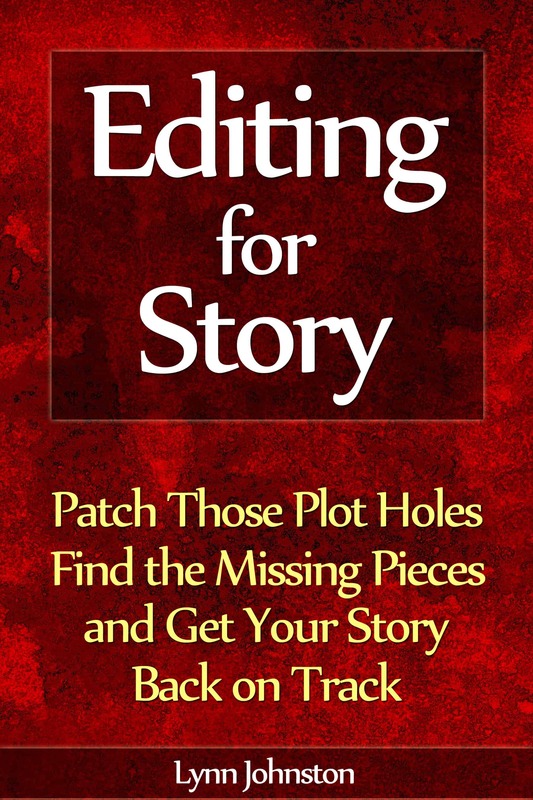 This workbook combines elements of three-act structure, the Hero’s Journey, and a romance arc that incorporates character growth to create an extremely flexible story blueprint that you can adapt to the story you want to tell. The blueprint is broken down into 30 steps, so you’ll know exactly where your characters should be in their journey each day. Perfect for NaNoWriMo! 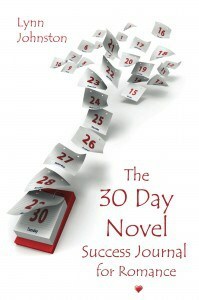 This entry was posted in 30 Day Novel and tagged 30 day novel, 30 day novel success journal, 30 days to a novel, book in a month, how long does it take to write a novel, how to write a novel fast, how to write a novel in 30 days, how to write fast, how to write faster, nanowrimo, national novel writing month, write a book in 30 days, write a novel, write a novel fast, write a novel in 30 days, write a novel in a month, write novel fast, writing fast, writing marathon on October 11, 2014 by Lynn Johnston.